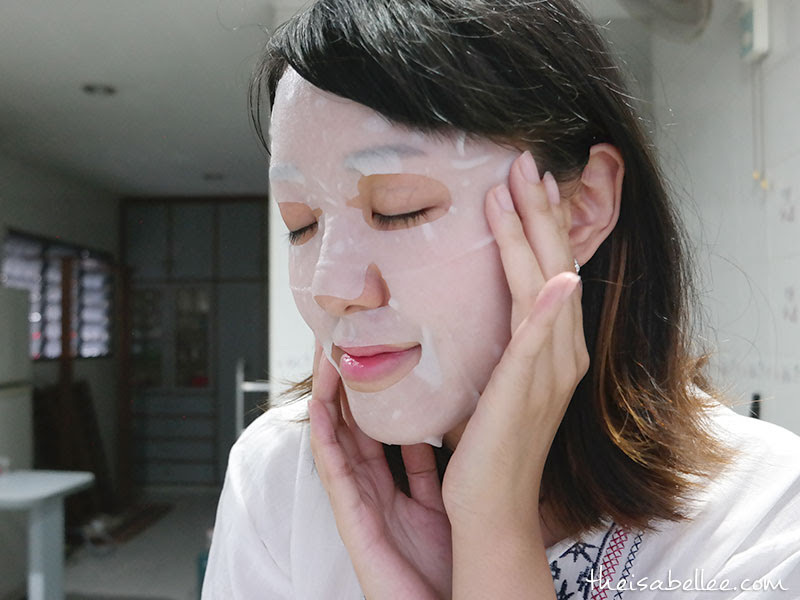 It's been a while since I've tried a really good facial mask and this one has definitely impressed me! Moisturising yet light, comfortable, good fit and brightening. 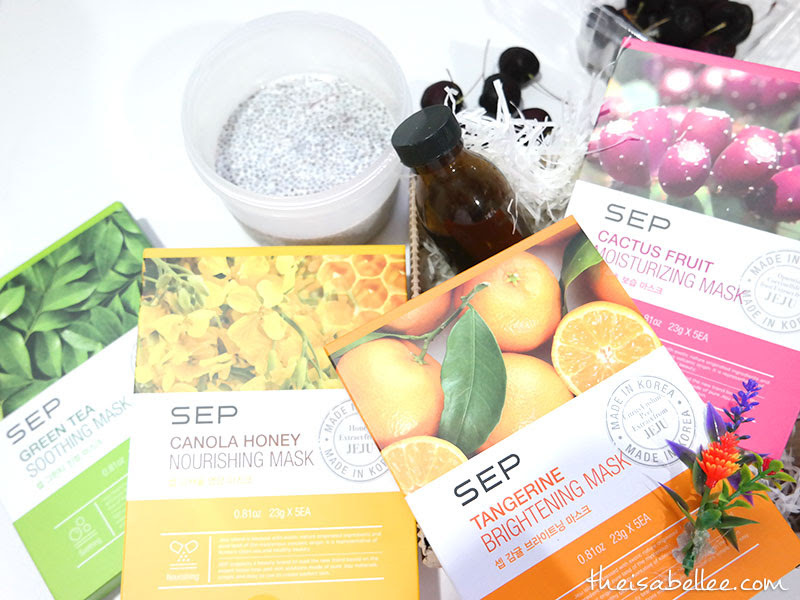 SEP is one of South Korea’s leading beauty brands and they have brought their Jeju Mask Pack to Malaysia. Formulated with clean and natural key ingredients from Jeju Island, there are 4 variants to address different skin types. So happy that I got all 4 to try out! I'm always on the lookout for more brightening stuff as I get tanned easily so I HAD to try this one first. 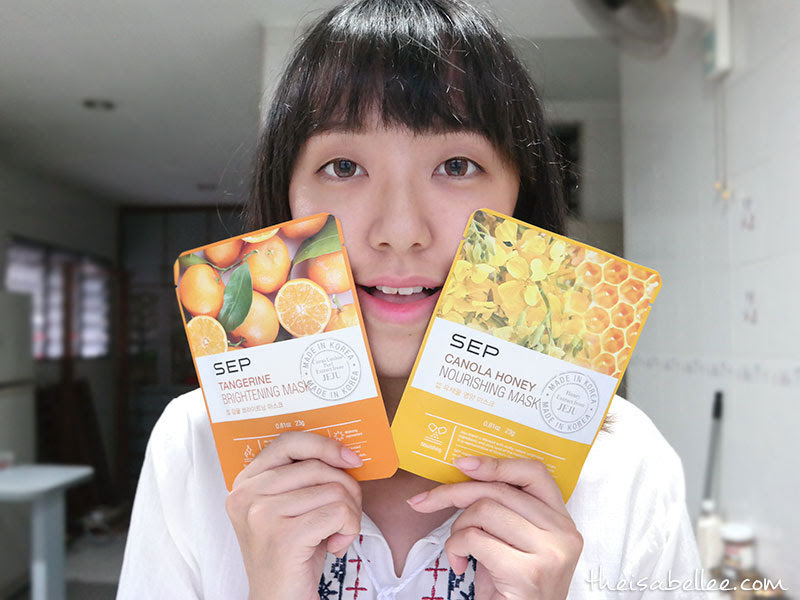 The Tangerine Mask works to brighten dry and dull skin with Jeju tangerine, cucumber, Vitamin C, devil's claw herb, daisy, Edelweiss and Niacinamide. The mask has a light scent to it which I kinda like plus it helps me to relax. SEP's innovative air pocket sheet is specially designed to fit any face (true) and enables maximum absorption of the essence by skin. The fit is GREAT and the thin mask adheres very very well. Leave it on for 10-20 minutes and have a snack xD It didn't dry out too much on me. There was still leftover essence on my face which absorbs well after some patting. 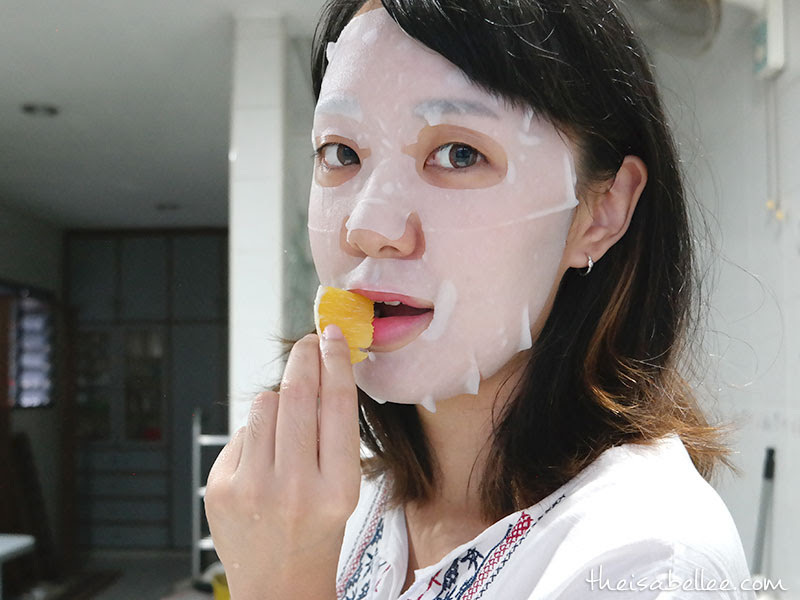 You know how Koreans use facial masks daily before makeup? This is one brand you can do that with as your face just seems to slurp it all up. It does not feel sticky or uncomfortable. To be honest, I did not expect much but I ended up loving it!! 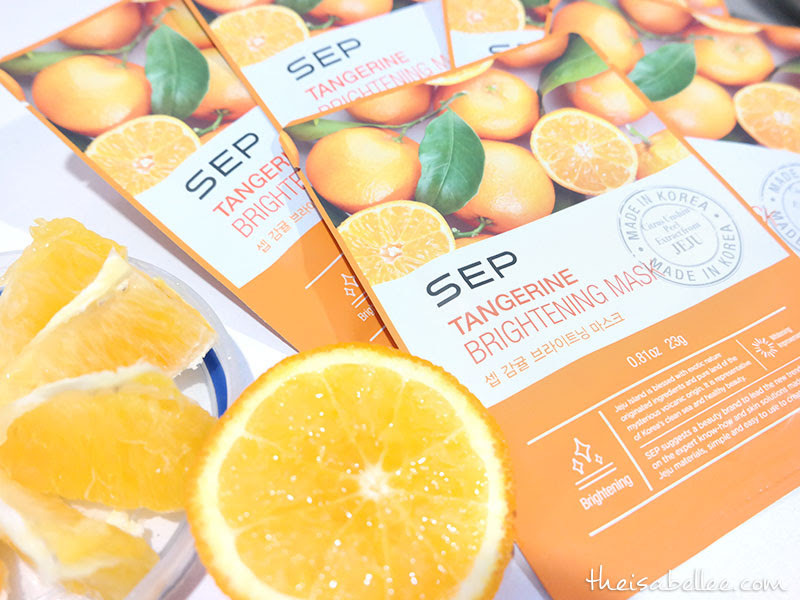 It gives my face just what it needs - ample hydration and brightening. See the glow on my face? 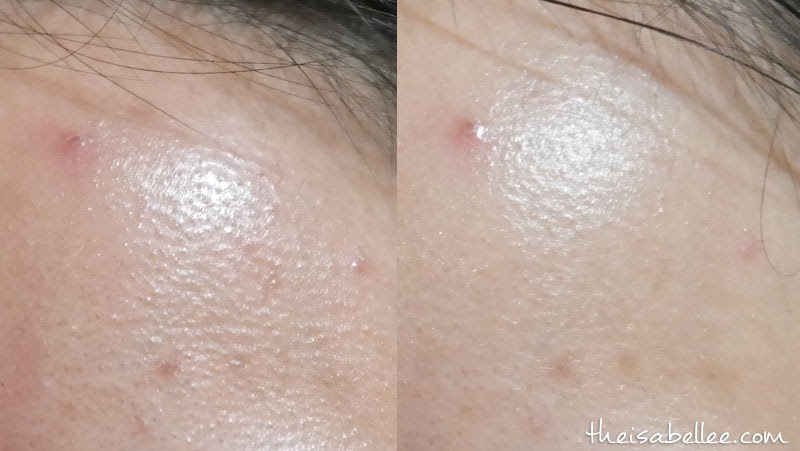 When I got a really bad breakout from eating peanuts (why do I still eat them knowing I'll get pimples?) 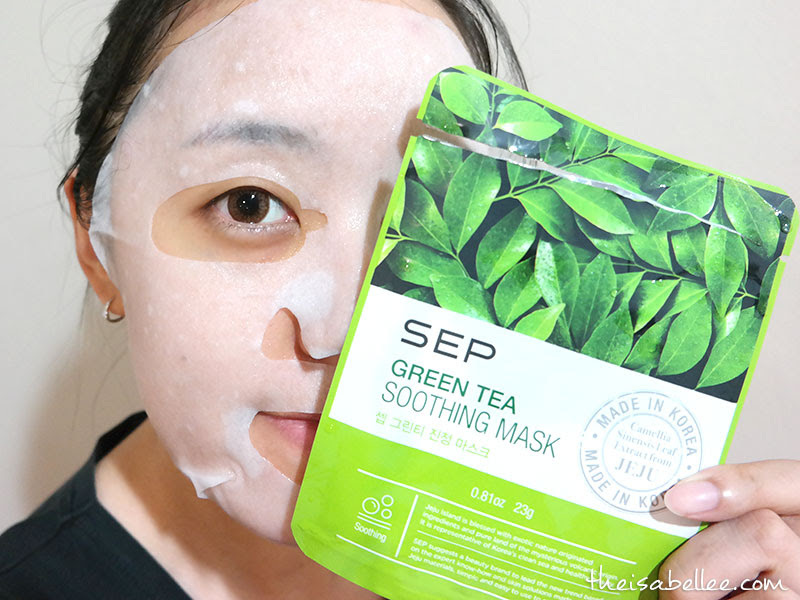 I put on the SEP Green Tea Soothing Mask to calm down the raging pimples. 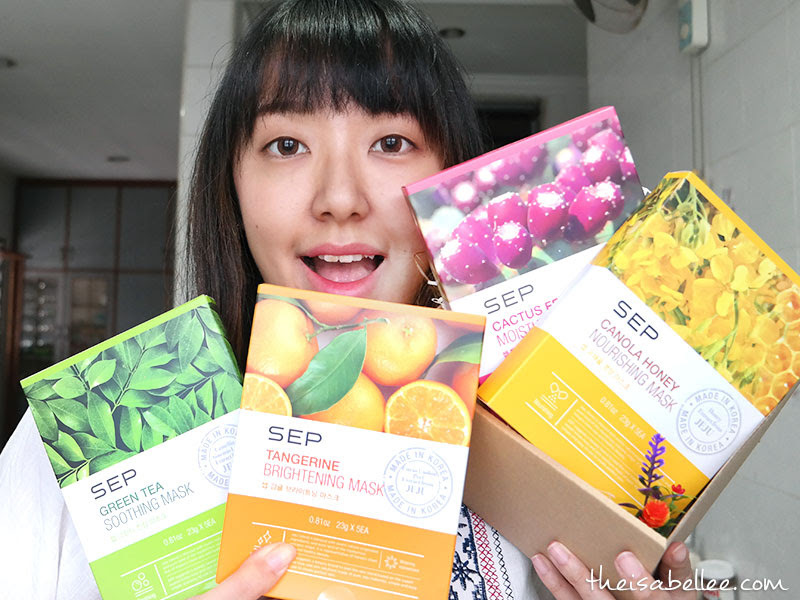 Loaded with a high concentration of green tea extract that comforts irritated skin, tea tree with anti-bacterial and sterilization reaction, Centella Asiatica, propolis, yam essence and lavender, it helps refresh and moisturise the skin, leaving it soft and supple. There was about a tablespoon of essence in the pouch so I applied that on my body eczema as well lolol waste not! 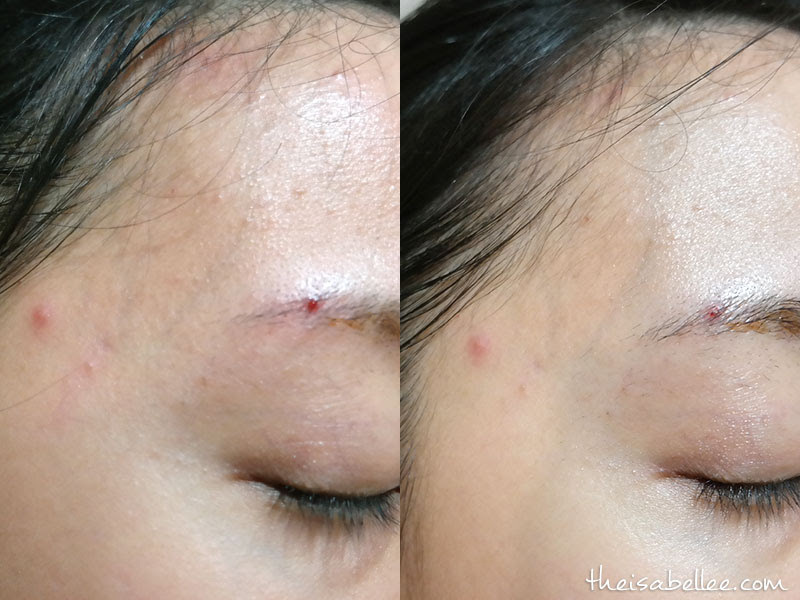 Not so evident in photos but my face felt soooo much better after the mask. The pain, swelling & bumps went down tremendously. They were already healing the very next day. 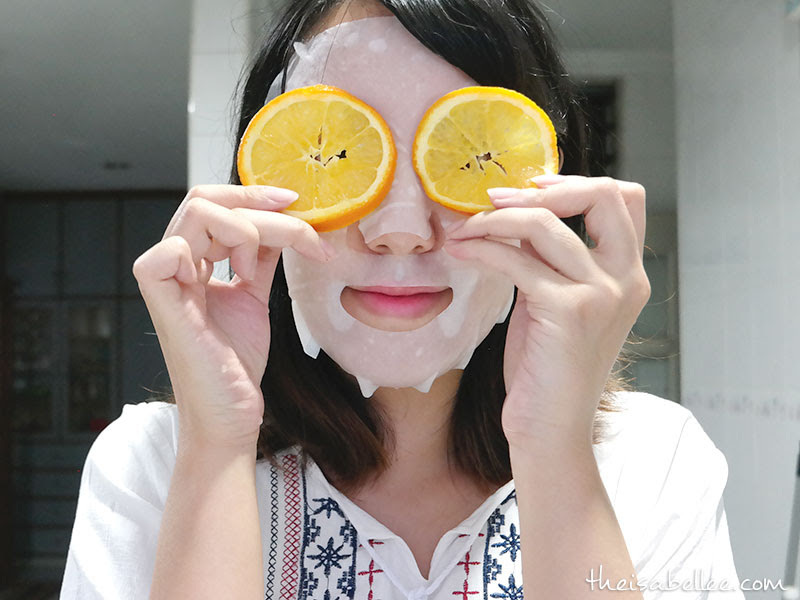 Give your face a boost of hydration and Vitamin C. It also contains many other nourishing natural ingredients from Jeju Island including aloe vera, bamboo, hyaluronic acid and basil. To enhance the absorption of the nutrients, oat seed is added to the mask to gently exfoliates, cleanses and nourishes the skin. 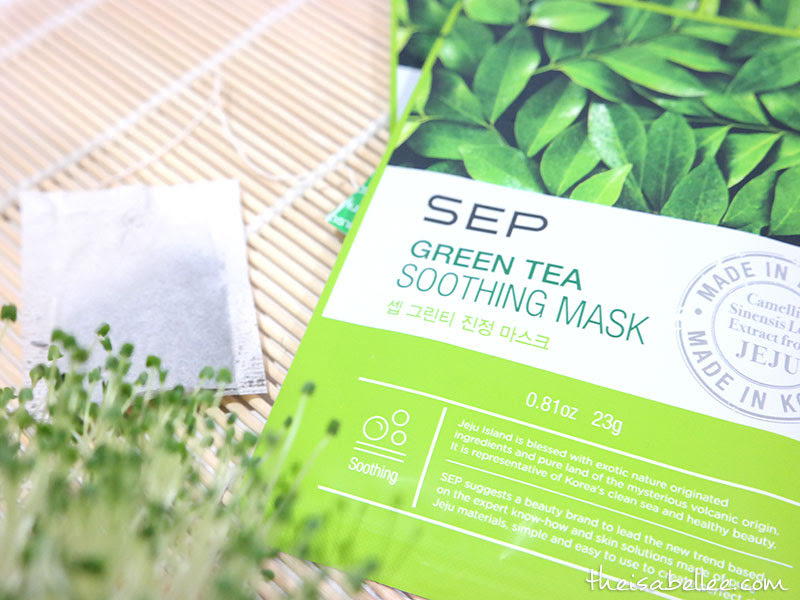 This mask is suitable for sensitive skin as it comes with Salvia extract – a herb that is anti-inflammatory and has sterilization effect that helps revive and heals the skin. 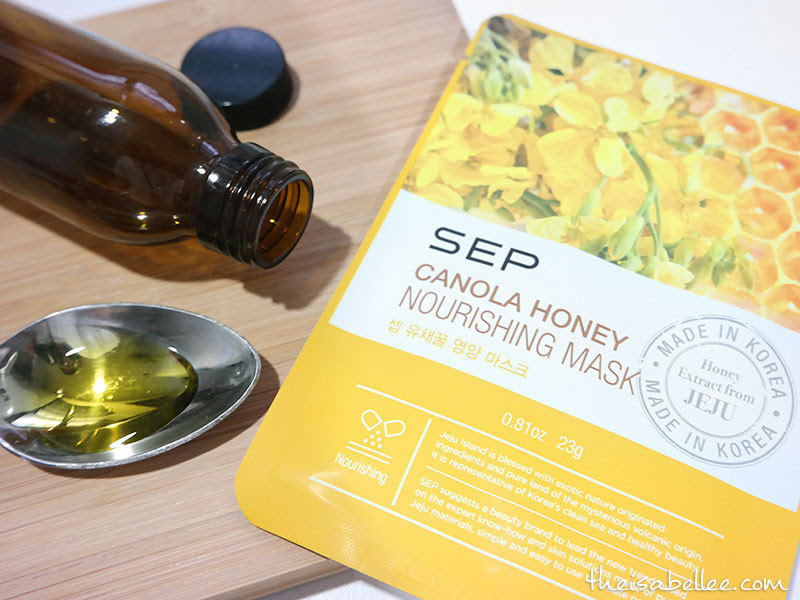 Not just any honey but Jeju Canola Honey that is high in protein, fatty acid, vitamins and minerals that deeply nourishes and intensely hydrates the skin. The addition of Centella Asiatica, also known as ‘tiger grass’, that contains a significant amount of madecassic acid helps to revive dull and dehydrated skin. Rose water, chamomile, and lavender that were added into the mask offers a lovely scent that provides soothing effect suitable for relieving anxiety, while aloe vera is known for its nourishing properties that moisturise dry skins, providing the skin a healthy glow. 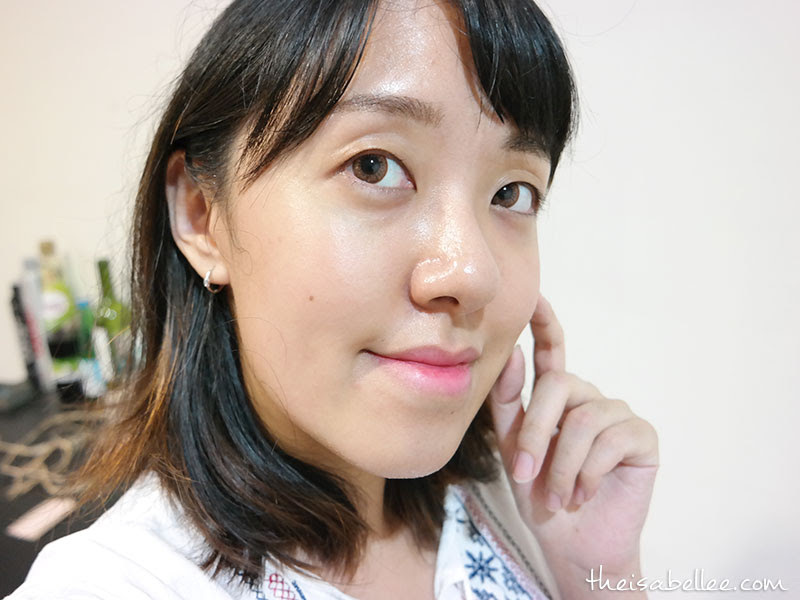 As someone with dry combination skin, I really appreciate hydrating masks that do not cause the rest of my face to feel extra oily. 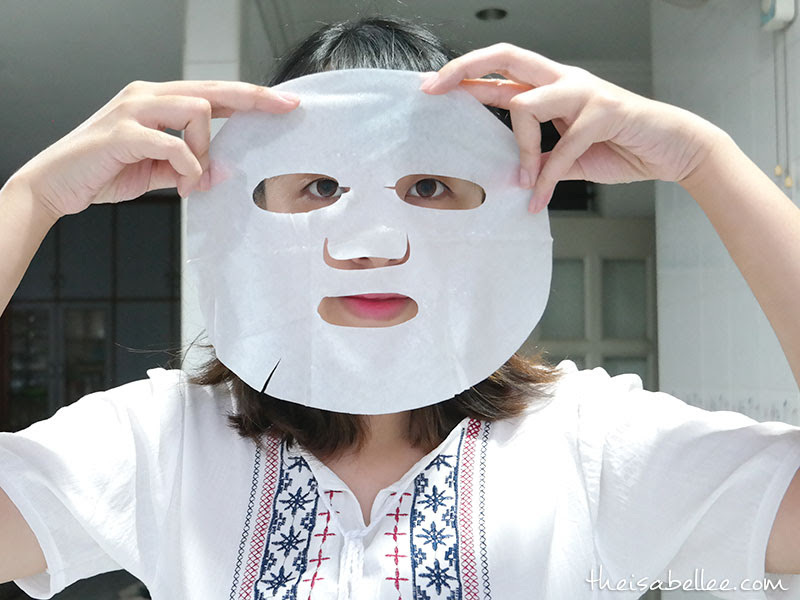 It can magically transform tight, dry skin to moist translucent skin. 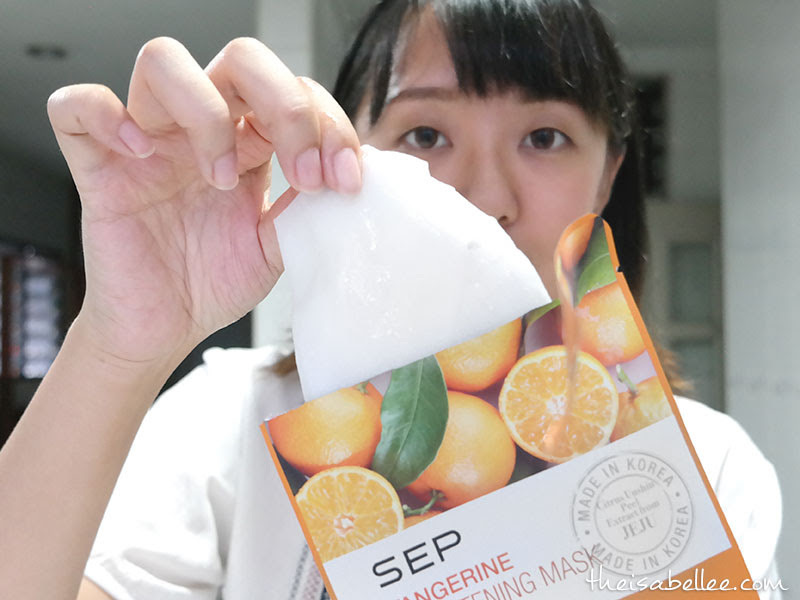 For extra extra moisture, apply the mask as usual and add the leftover essence in the pouch on top. For the result, I would say the price is really worth it! 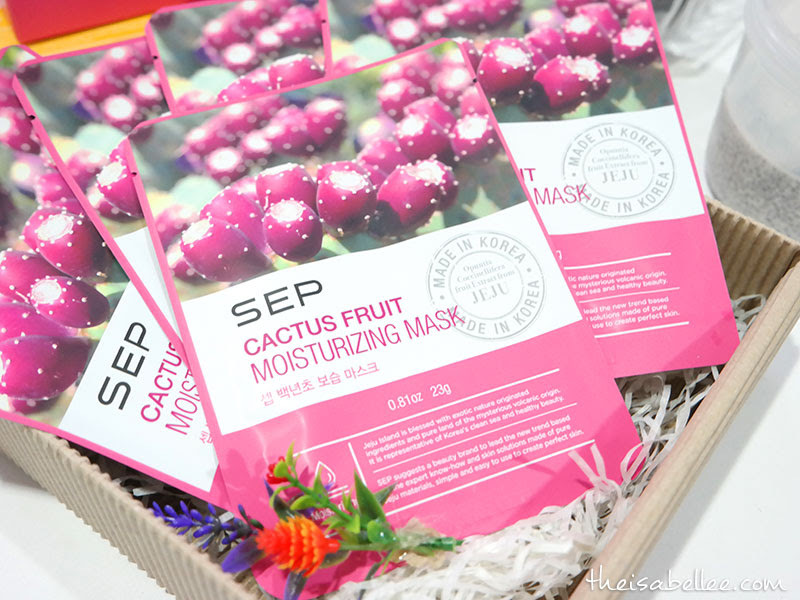 SEP Jeju Mask Pack is available exclusively at all nationwide Watsons stores, priced at RM5.90 per piece, and RM24.90 per box of 5 pieces.